Pablo Picasso was born in Málaga, Spain on October 25, 1881 and died April 8, 1973 in Mougins, France. From the age of seven, Picasso received formal artistic training from his father, Jose Ruiz, who was also a painter. It was soon apparent to Ruiz that his son surpassed his talent and Picasso was sent to Madrid's Royal Academy of San Fernando. 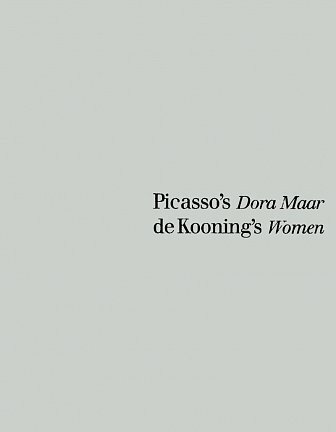 Picasso's work can be categorized into four periods: The Blue Period (1901-1904), the Rose Period (1905-1907), the African-influenced Period (1908-1909) and Cubism (1909-1919). The Blue Period consists of somber paintings rendered in shades of blue and blue-green. The Rose Period is characterized by a more cheery palette of orange and pink colors, featuring many circus people such as acrobats and harlequins. The harlequin, depicted in checkered patterned clothing became a personal symbol for Picasso. The African-influenced Period was strongly influenced by African sculpture, which then led to Picasso's Cubist Period, objects are broken up, analyzed, and re-assembled in an abstracted form. During the 1930s the Minotaur replaced the harlequin as a common motif in his work. His use of the Minotaur came partly from his contact with the surrealists, who often used it as their symbol. It appears in Picasso's Guernica (1937). Picasso's final works were a mixture of styles. Like Matisse, Picasso is considered one of the most recognized figures in 20th century art. After his death, he left an extensive body of work, which eventually was compiled in the Musée Picasso in Paris. Picasso's fame began during his lifetime and spread to international venues thanks in part to the numerous solo exhibitions throughout Europe. Picasso has also had several retrospectives, most notably Tokyo in 1951, Sao Paulo in1953 and New York in 1957 at the Museum of Modern Art. 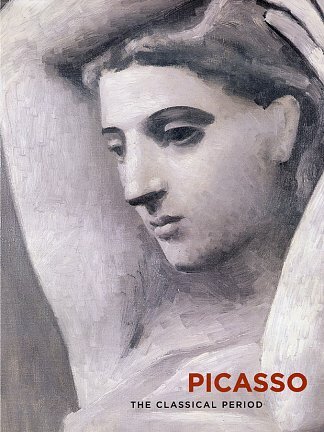 Pablo Picasso died April 8, 1973 in Mougins, France.